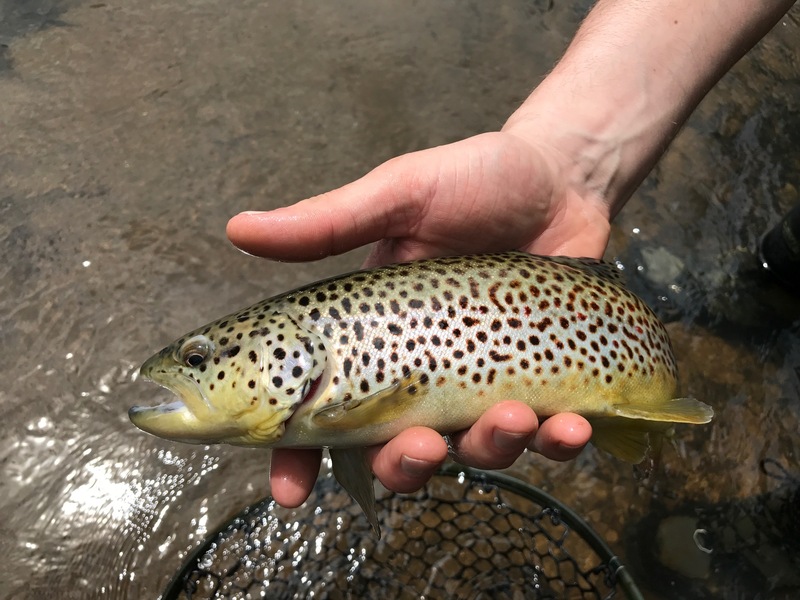 The Middle Fork of The South Platte River meanders through Tomahawk State Wildlife Area, creating a unique fishery considered by locals to be some of the most intimate small stream fishing in Colorado. Nestled just upstream of Hartsel, this area provides a stunning backdrop for anglers to enjoy. Shrubs and brush line the banks of the meandering stream, while brilliantly colored rock outcroppings force the stream to curve and meander through beaver ponds and beautiful pools. 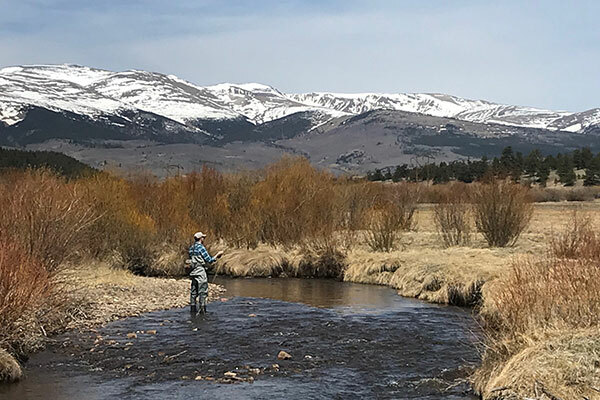 Rainbows, browns and an occasional cutthroat trout inhabit this section of the South Platte. If the timing is right the fishing can be fun with lots of action. The regulations change year to year on fishing in this area. 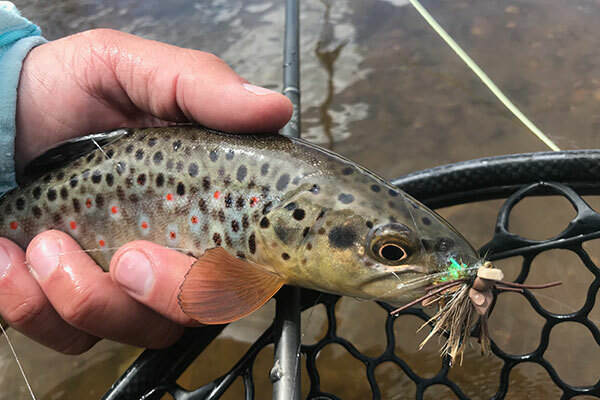 Some very large brown trout migrate out of Spinney Reservoir and spawn in this section so check your regulations before heading to Tomahawk in the autumn. 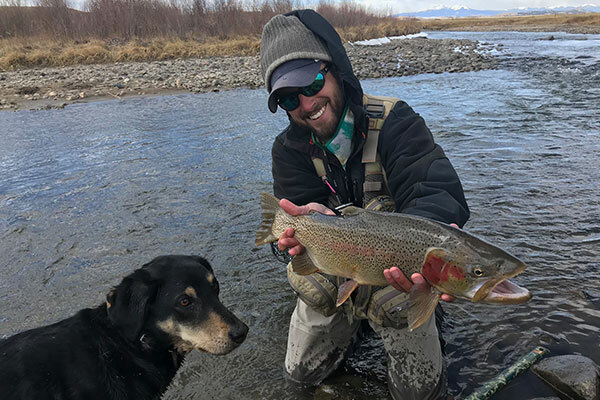 The plentiful fish of this creek love dry flies. This streamcan be a great place to spend a day watching browns chase dry flies along the banks.